Living Rock Church is a modern, lively, family church in Leicestershire. 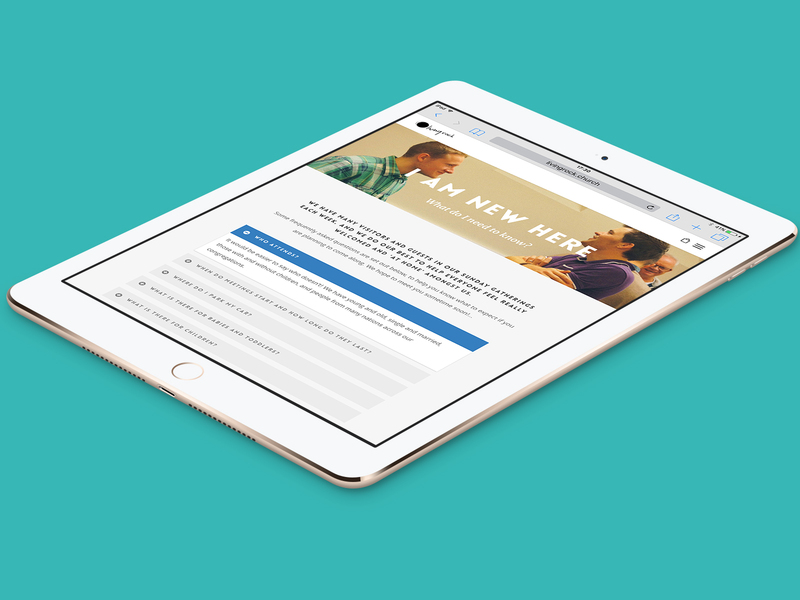 They see between 200 and 400 people each week coming through their doors, and even more engaging with them online. 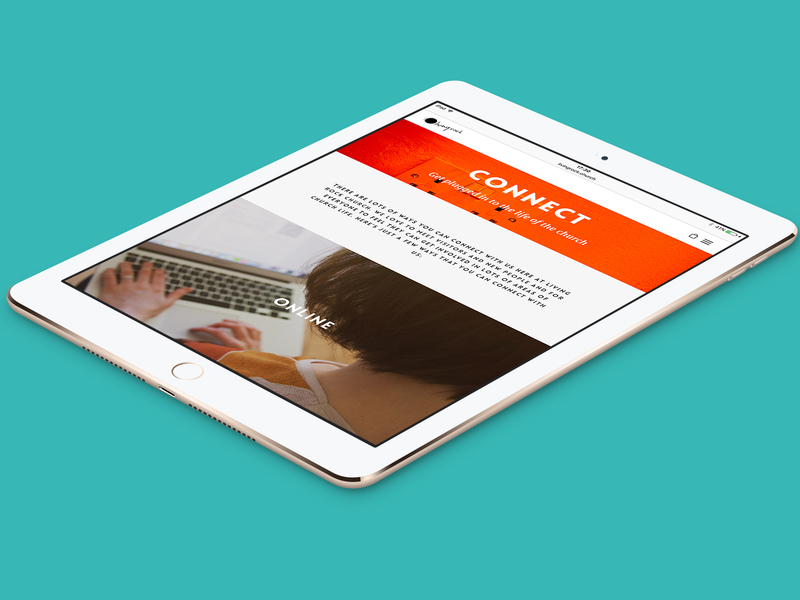 We helped them update their website recently and for them to stay accessible and current in their digital space. 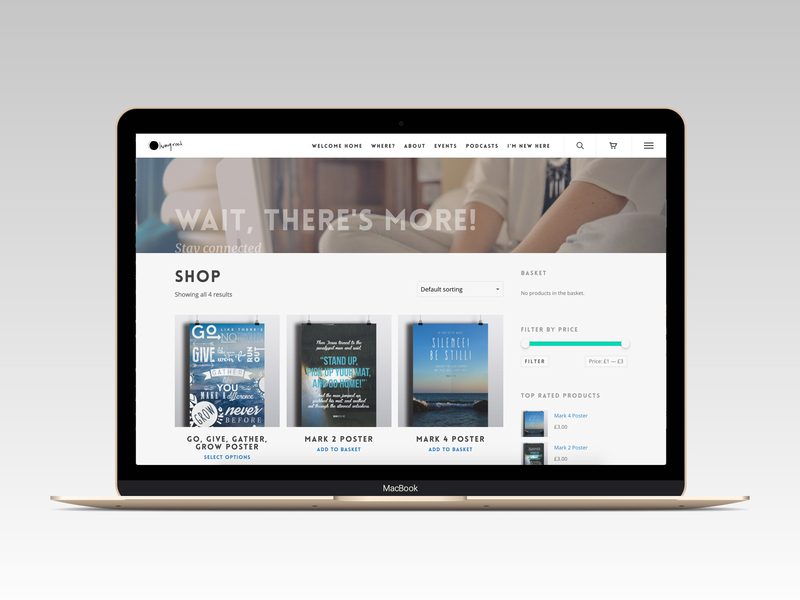 Some of the big features we worked on with Living Rock Church was the addition of an online shop, where church members and other online visitors could choose to buy posters that were supporting their current teaching theme. 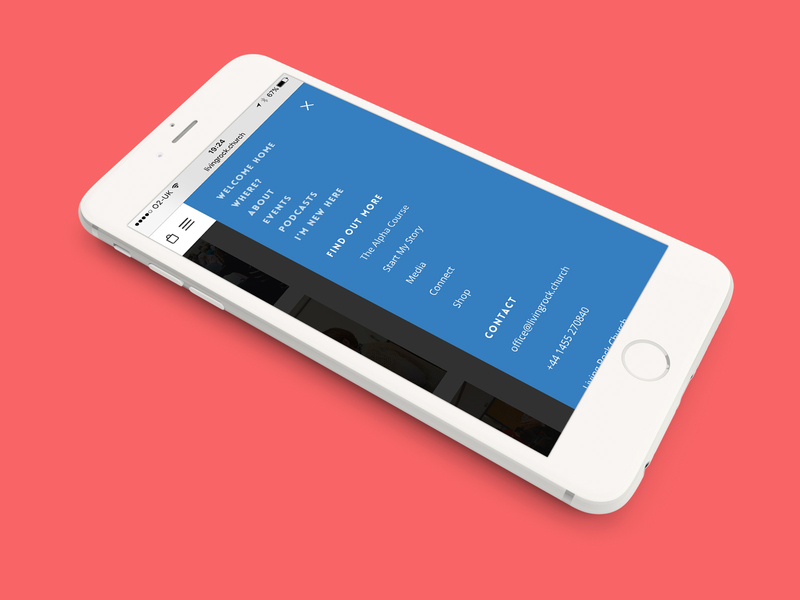 We used Woocommerce as it seemlessly integrated with their existing WordPress framework. They used Stripe as a payment gateway. 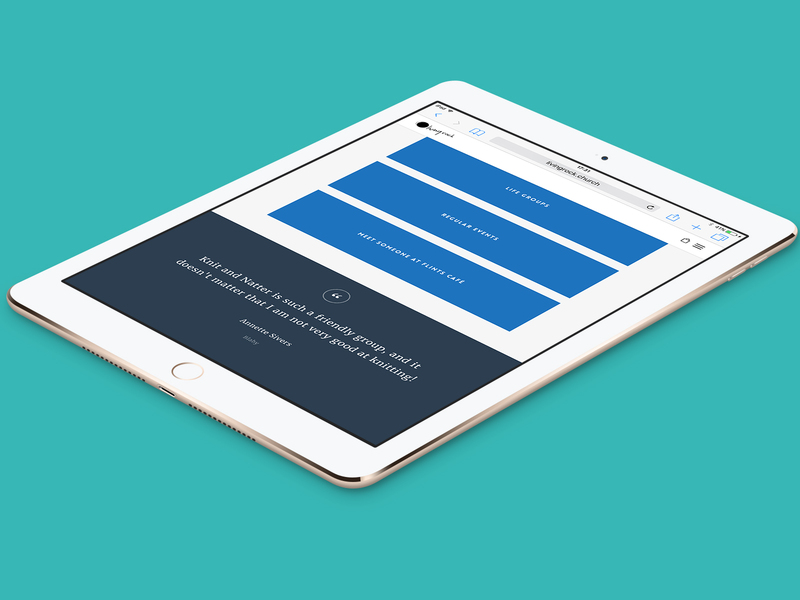 A new search tool offers a clean, in-your-face facility where their visitors can search for anything from page content to podcast titles. 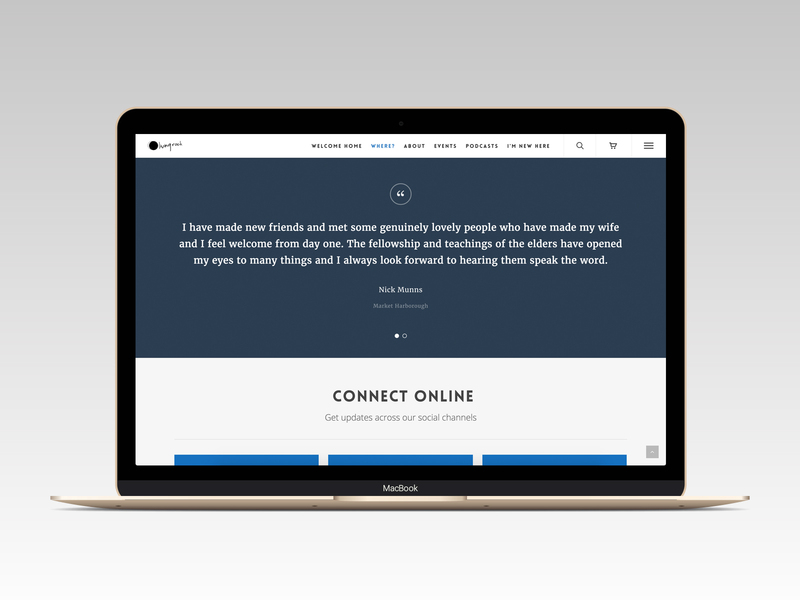 The website features large, beautiful photography and big slogans such as “Find Life Here”. This also ties in with their other publicity and branding, which is found on their print material and throughout their church building. The new version of their website is also more “visitor focussed”, which was the major goal of the client. 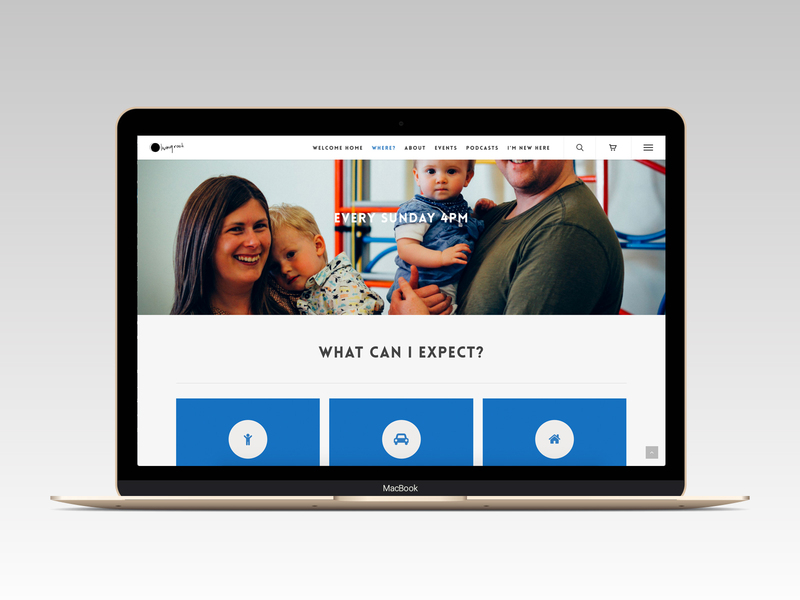 They wanted to make it easy for visitors to be able to find out information such as what Living Rock Church believes, how to find them, how they can connect with them and where abouts their church locations are. They also want to give people the opportunity to become a christian if they would like to. We achieved this by looking at their menu items, refreshing their I Am New Here page and their Connect page. 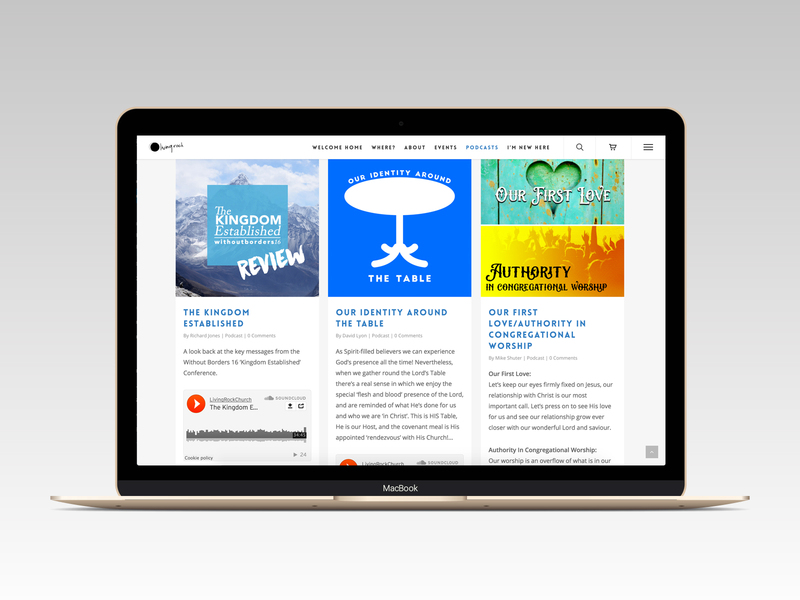 In addition to all of this, their podcasts pages received a freshen up with the addition of being able to have author profiles for each speaker and being able to show the user additional podcasts from the current author. 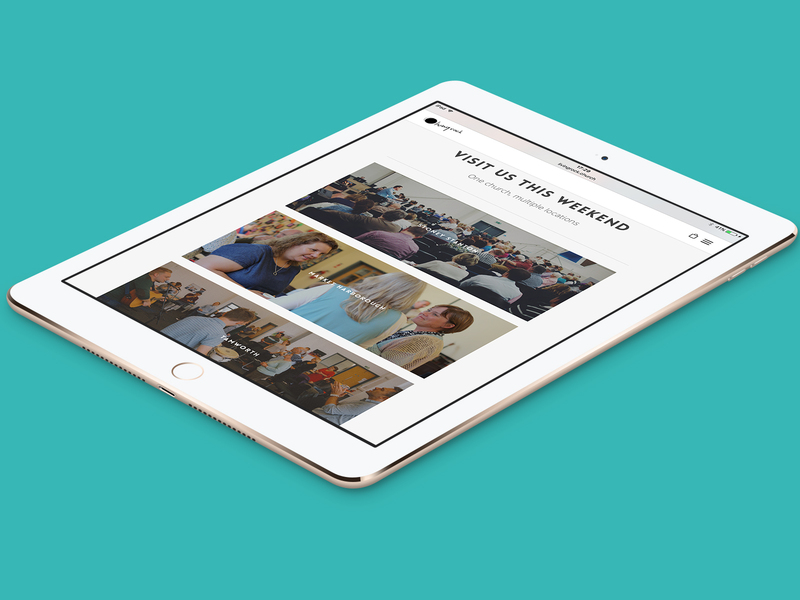 A website redesign for a local church, keeping them at the cutting edge of church media in their community. 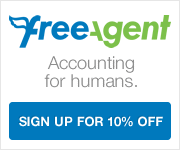 We use FreeAgent for our accounting and project management - you should too! BDL Designs is a creative agency based in Market Harborough.